Requirements: Copy of organization license showing you are a academic and educational institution registered in Uganda. Approval of head of institution required. Info: DNS servers should be set up and responding for domain at the time of registration. Description: Uganda is an African country, which has English as the official state language. Among with the vast natural resources, t.. Description: .UG is the extension added to all Ugandan websites. 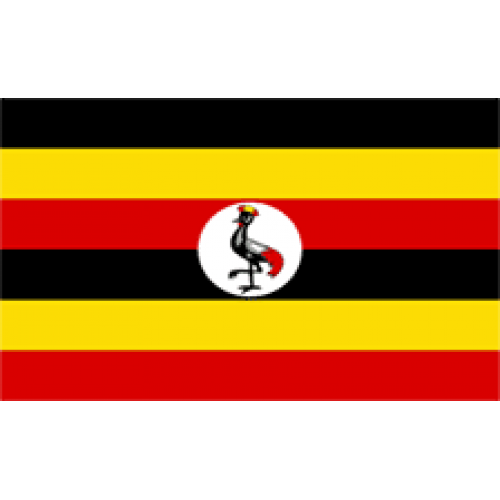 Uganda is a nation in Africa; it is relatively new nation, compared to most African.. Description: .ORG.UG is the extension added to all Ugandan websites. Uganda is a nation in Africa; it is relatively new nation, compared to most Afr..